Donate online or drop-off non-perishable food or money donations at the entry to the driveway. Turn Left on Montroyal Blvd. Put on sunglasses in preparation for the Lights! Chalet Lights at 4967 Chalet Place. The project is a local charity which helps people go forward with their lives. It reaches out to individuals and families across Metro Vancouver’s North Shore who are challenged by family breakdown, illness, job loss and poverty. BC Epilepsy Society: “Epilepsy is one of the charities that hits very close to home for us,” said Ethan Ribalkin, John & Aurore’s son. “My sister Philana is epileptic and we almost lost her as a toddler.” The BC Epilepsy Society is a provincially incorporated non-profit, and federally registered charitable organization dedicated to serving British Columbian families living with epilepsy. 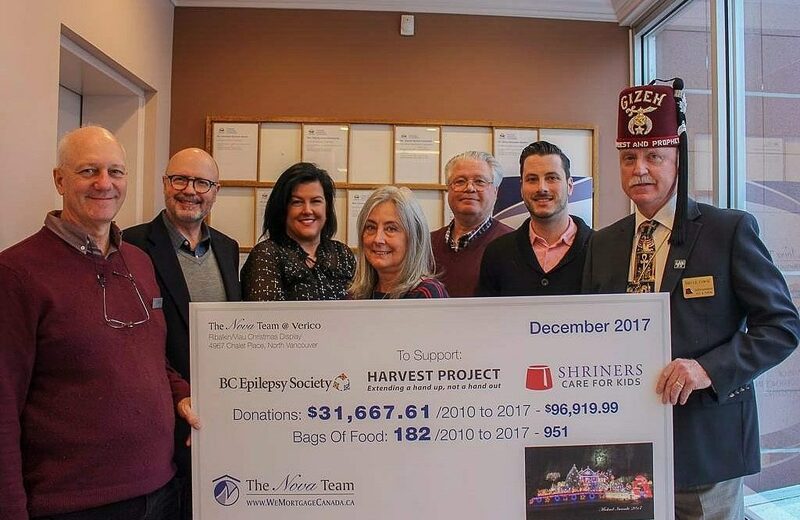 Shriner’s Care for Kids: John is a Shriner, which is a reason for the third charity- the Shriner’s Care for Kids. The charity provides access to exceptional pediatric care based on medical need, not a family’s ability to pay. From Left: Ethan Ribalkin, Aurore Viau, Felicity Brempong & John Ribalkin. 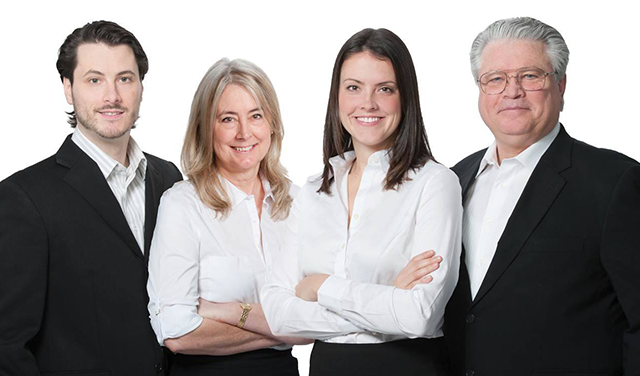 A Family Team of accredited Mortgage Professionals with over 104 years of combined experience and expertise. Verico Nova Financial Services Inc. 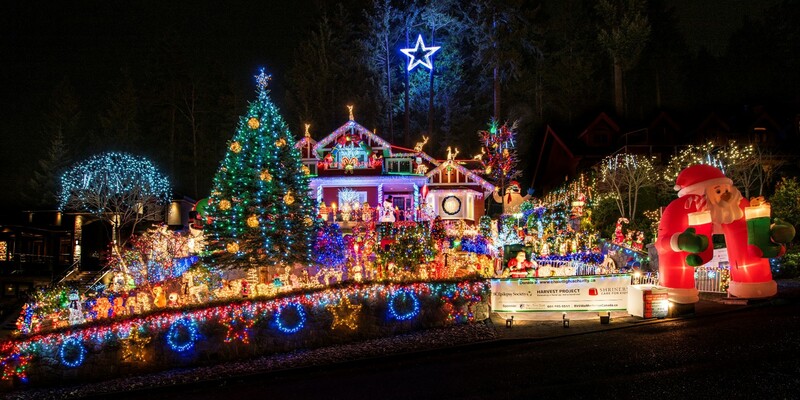 The Ribalkin Viau family is at it again – covering their roof, gardens, gutters, railings and driveway in thousands upon of lights, blow-up displays, Christmas decorations and holiday cheer. 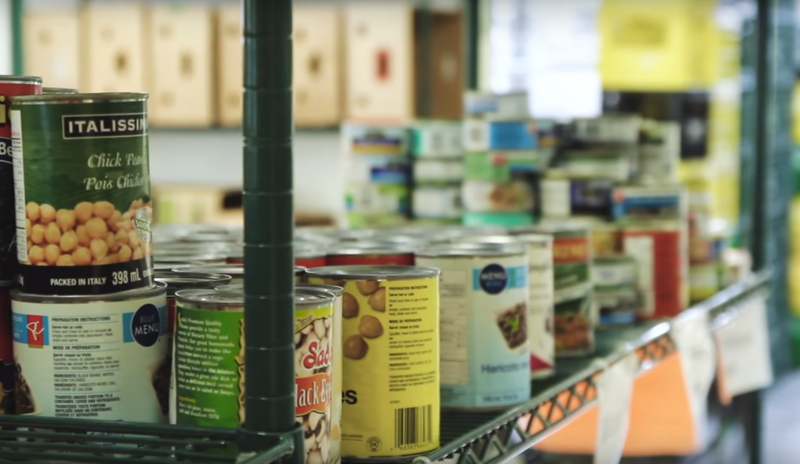 From 2010 to 2017, this family display has raised $96,919.99 and 951 bags of groceries. But this total is hopefully just the beginning, said John Ribalkin, one of the owners of the house. The Family hopes that their beloved star will bring even more visitors this year. 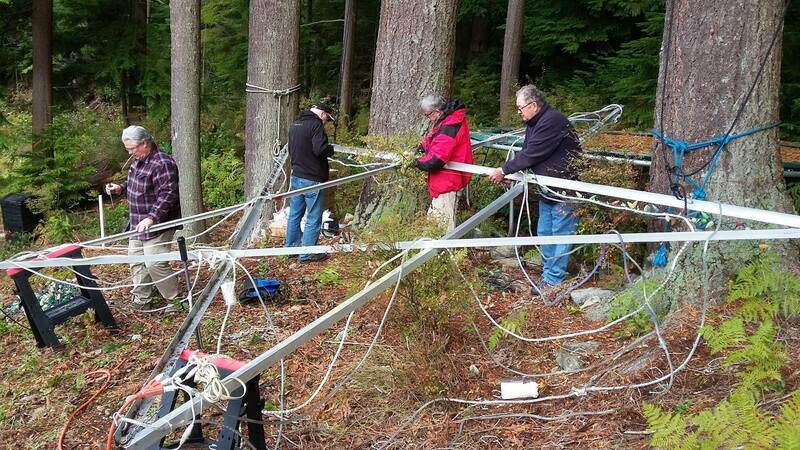 “The Star hangs 96 feet above our roof peak on ropes attached to trees, with no nails used,” said Aurore Viau, John’s wife and co-owner of the house.